I must be on a bit of a pasta kick lately. That, and stir-fries. I think that maybe it translates to quick and easy dinners in general. I'm starting to get into a busier time at work and with the weather warming, quicker meals are calling my name. Some of our herbs, including tarragon, are ready for harvesting. Tarragon is one of those herbs that I love, but sometimes have a bit of difficulty finding a lot of ways to use it. It pairs beautifully with chicken, cream sauces, and many vegetables, so it was a natural fit in this dish. We are also getting radishes and some of our lettuces are getting close to harvesting! Last weekend we transplanted some seedlings for beans and peas that I'm hoping do well. This pasta dish came together really nicely. Sun-dried tomatoes are something I don't utilize nearly enough in my cooking. They added great texture and flavor to this pasta dish and really brightened it up. I also used homemade chicken broth in the sauce instead of all milk to lighten it up and provide more flavor. This dish will serve about 4 people. It's now officially one of my favorite times of the year - asparagus season! Asparagus is the harbinger of spring and one of those fleeting vegetables that makes it extra special. It's one of those things that just isn't the same (or worth the price) out of season. So when it's here, we eat up as much as we can and enjoy every bite! 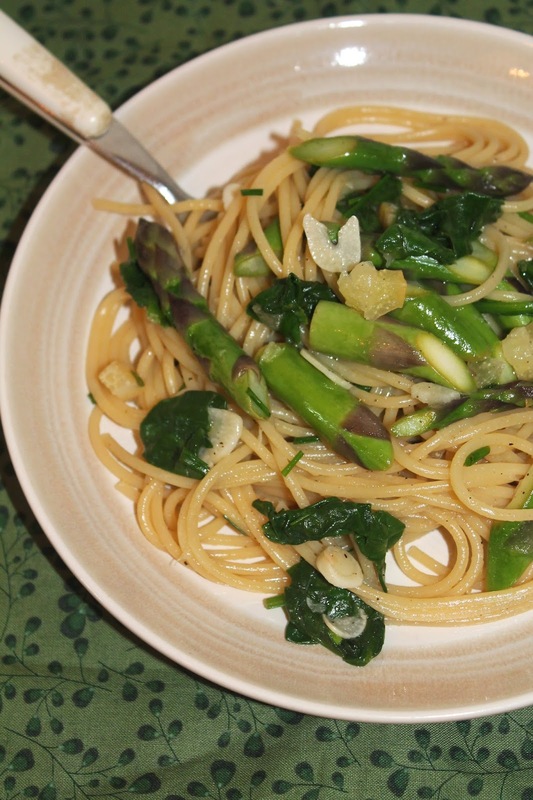 For this dish, I combined a lot of spring vegetables and flavors that I think pair nicely with asparagus - spinach, garlic, chives, and I used my salted preserved lemons. I'm really enjoying using the preserved lemons in different dishes and they worked beautifully in this pasta. So if you are still in the midst of asparagus season - get some before it's too late! This pasta dish will serve about four people. Bring a large pot of salted water to a boil. When boiling, add the asparagus and blanch it for 60 seconds. Remove the asparagus with a spider or slotted spoon and set aside in a bowl. Bring the water back up to a boil and add the spaghetti. Cook until just under al dente. Reserve about 2 cups of pasta cooking water and then drain the pasta. While the pasta is cooking, heat 2 tablespoons of olive oil in a large skillet over medium-low heat. Add the garlic and cook until just fragrant. Stir in the chopped preserved lemon and the wine/vermouth. Let the wine/vermouth bubble and reduce by half. Stir in the blanched asparagus and baby spinach. When the pasta is ready, toss it into the pan with the vegetables. Add some pasta cooking water, about 1/2 cup at a time, until your desired consistency. Stir in the preserved lemon juice, black pepper, and chives and heat through. Serve hot topped with an additional drizzle of extra virgin olive oil. I've been trying to make more restaurant and take-out style foods at home lately. I figure this way, perhaps we will be less tempted to order them and they will hopefully be healthier and made with higher quality ingredients. I think it's fun, too. In the same amount of time it would take to order, wait, and go pick up Chinese take-out, I made this meal! This year we are really working hard to do a few things financially including paying off as much of our student loans as possible and saving as much of our income as possible. We've been tracking all of our spending and earnings for a couple of years now (down to the penny - yes, every penny - it's amazing how accountable this makes you for your spending). Part of this has been limiting our eating out. Once we realized the amount of money we were spending each year on eating out (maybe once a week we'd go out or pick-up take-out), we have made a strong effort to change that. Now we eat out only for special occasions (e.g., family birthday dinners, a planned evening with friends, maybe our anniversary) and when traveling (though we do plan carefully). We don't really miss eating out at all. If you haven't already, please head over to Facebook and "like" my page. 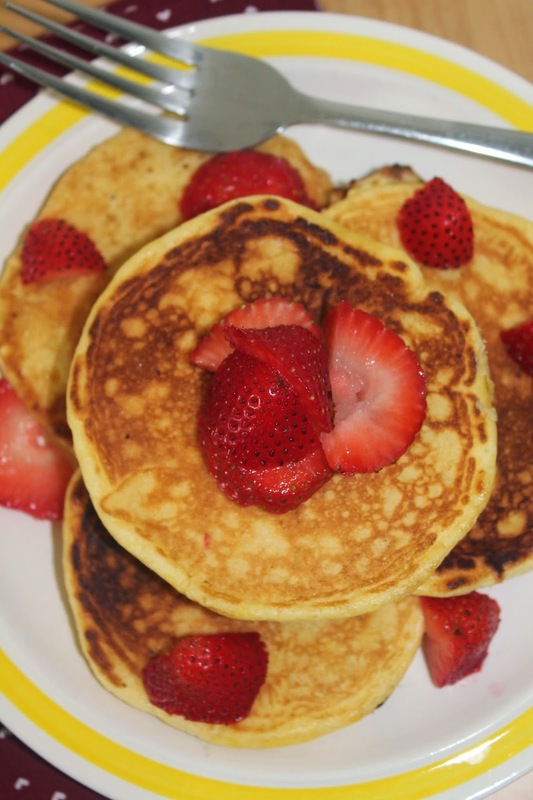 I've started a "Frugal Friday" series on my page where I am sharing tips, recipes, resources, and more to help you be more frugal while still eating well. 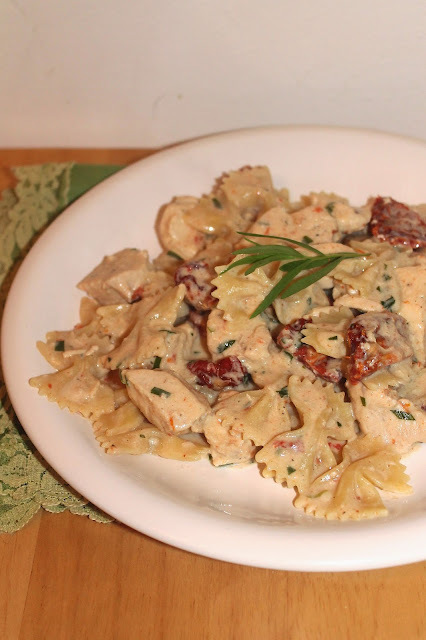 This recipe will feed about four people and is adapted from this recipe at Half Baked Harvest. 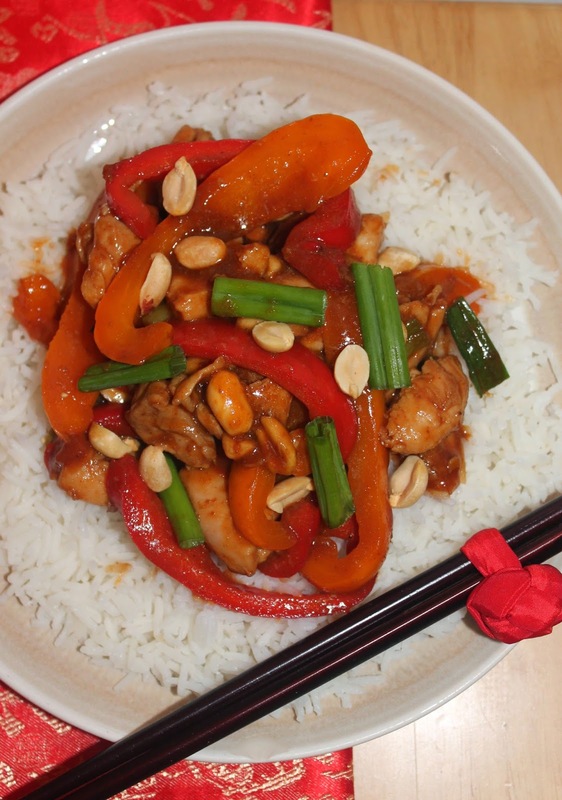 It's pretty spicy, like Kung Pao is supposed to be. If you want it a little less hot, reduce the Sriracha.